The Anti-Illegal Fishing Task Force, together with Barangay officials, seized 11 sacks of acropora and pocillopora corals in Sitio Kolo at around 1 p.m. The sacks of rare corals were confiscated Sunday afternoon, from a Barangay Punta Engaño, Lapu-Lapu City beach-side lot. Officials were notified that someone was collecting rare corals, and immediately went into action where they found a pile of corals. Barangay Punta Engaño Councilor Josie Hayashi guesses the perpetrators must have seen them and escaped in an effort to avoid being apprehended. 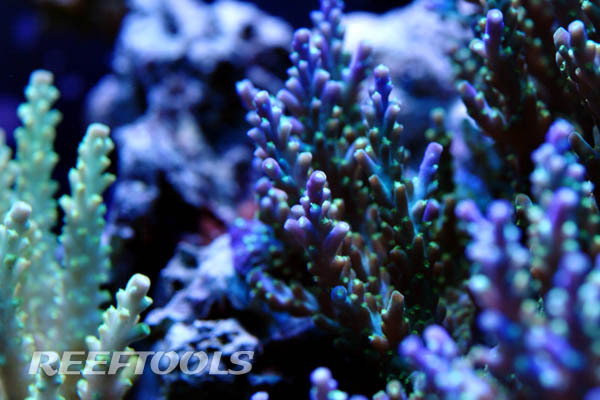 The corals had been cleaned, and were most likes about to get crushed to be used as filling material. Removing corals is a violation of the Republic Act 8550, the Fisheries Code of 1998. This weeks event follows another violation by Barangay Punta Engaño Captain Lourdes Ibag, who was arrested after being caught allegedly exporting rare corals and shells from her home.